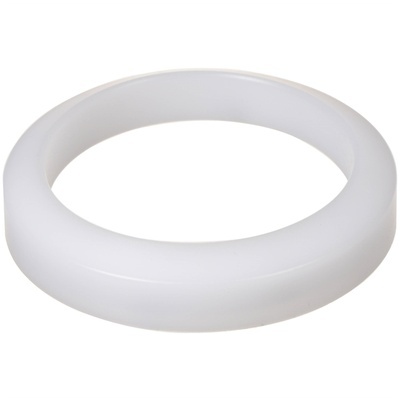 Product #60524 | SKU 3-004 | 0.0 (no ratings yet) Thanks for your rating! The Thick Focus Ring from CINEGEARS is for use with the Express Plus Controller. The Cinegears Thick Focus Ring for Express Plus Controller is for use with the Express Plus Controller. It is made of whiteboard material and held in place with three strong magnets.